On May 16, 2009, during an award ceremony in Ferrara, Italy, attended by representatives of both academia and industry, the Giulio Natta Award was officially handed over to Professor Ann-Christine Albertsson, a leading scientist who is globally recognized for her scientific contribution to the interdisciplinary areas of polymers and biological sciences. Professor Albertsson has been a member of the Borealis Scientific Advisory Board. The Award consists of an amount of Euro 5.000 and a silver medal, depicting the face of Professor Giulio Natta (1903 - 1979), an Italian chemist and Nobel laureate. He won a Nobel Prize in Chemistry in 1963 for the discovery of polypropylene (PP), which opened a new era for plastics products. The prize is awarded to a senior researcher whose scientific activity contributed substantially to improving our quality of life and left a significant mark on society. The winner is selected by a Scientific Committee, consisting of eminent researchers from around the world and the award ceremony is staged with the University of Ferrara, where Professor Natta used to conduct out most of his experiments at the Centro Ricerche. Professor Ann-Christine Albertsson has led innovative research within the area of polymers during the last 35 years, involving for example monomer design, polymerization mechanisms, polymers with architectural diversity, functionalized surfaces, scaffolds and degradation. She is one of the leading, if not the leading expert in the world in the area of degradable and/or renewable polymers, as well as synthesis (especially ring-opening polymerisation of polyester based materials) and modification of polymers. She has published extensively in international scientific journals, with over 5000 citations, and is the editor of 7 books. 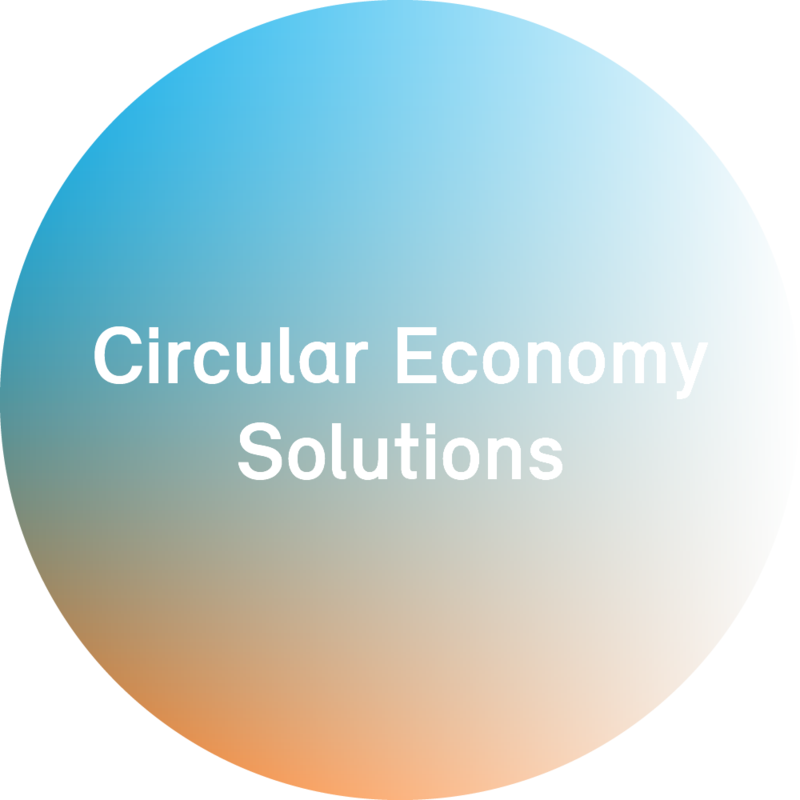 Shaping the Future with Plastics is a trademarks of Borealis A/S.